Anyone who lives alone and manifests no longing to be in a relationship, is unfortunately almost automatically viewed with pity or seen as deeply troubled. It’s simply not thought possible to be alone and normal. This sets us up for catastrophic results as it means that masses of people, who have no wish to live with anyone else, are every year pressured and shamed into conjugal life. This can then create disastrous results for everyone involved. As we all know, love is an amazing thing and to quote ‘Wet Wet Wet’ it really is all around. However, love can be a dangerous illusion. Often we can mistake the longing for companionship for love, which brings me to my Track of the Day, Henrik Appel – Tomorrow. 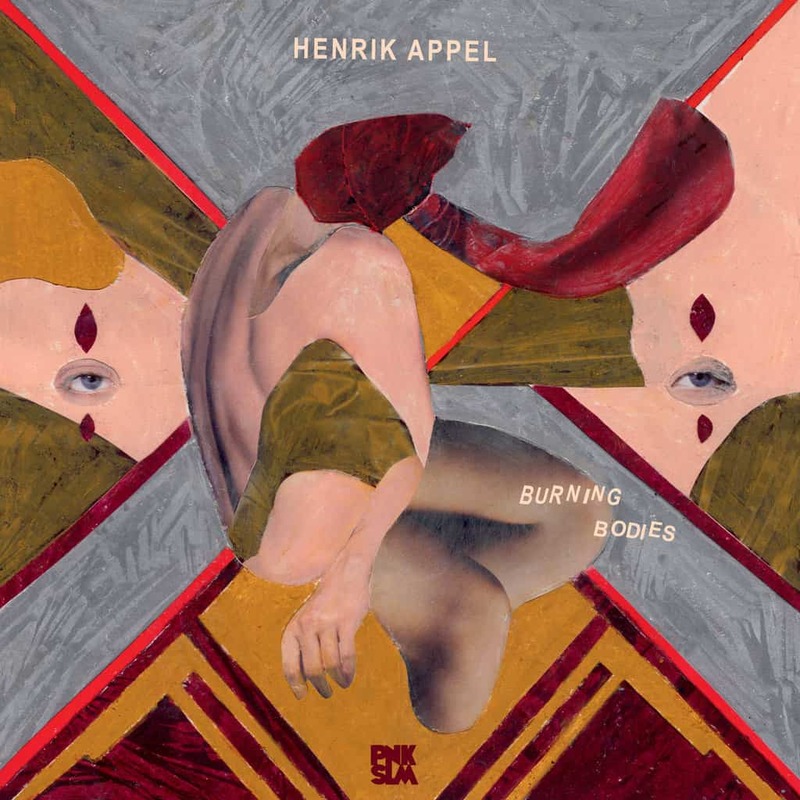 The song features on his debut album ‘Burning Bodies’ and although this is his first solo album, Appel has spent over a decade within the Stockholm underground scene. Tomorrow brings together a low fi sound mixed with a mild psychedelic rock vibe. With the recurring line “stay with me until tomorrow” gesturing once again the idea of companionship. Overall the track is punchy and upbeat with a fast tempo. It has a fantastic bright and alert sound, I’m eager to hear what the rest of the album has to offer when it drops later this month.